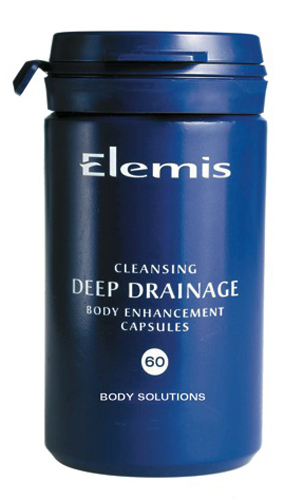 Before slipping on that swimsuit, firm loose skin with Elemis’ clinically tested firming cream & serum. Synergistically combining natural extracts of Peru Liana, Sea Fennel and Brown Alage Scorparia with Bitter Orange petal, a unique complex of Organic Silicium and mineral-rich Spring Water to leave the skin feeling toned and firmer. Firm your body with a Spider-Man like web. The Micro-Lattice Technology used in this serum was designed specifically for the body, providing an instant feeling of skin firmness and lift, creating an invisible body-stocking effect. This gel-serum is instantly absorbed, and is formulated with an anti-aging Peptide combined with Acacia, Paracress and marine extract Padina Pavonica to create a powerful, results-driven solution for slackening skin on the buttocks, abdomen and arms. Summer always calls for a little hydration. 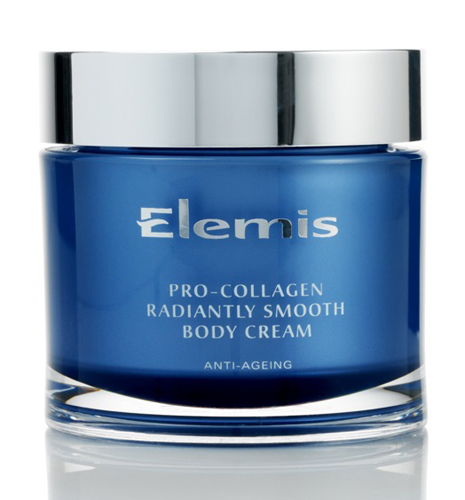 This anti-aging body cream deeply moisturizes and firms to give skin lift with illuminating youthful radiance. Unique Lattice Technology helps to improve skin texture and elasticity. Formulated with Mexican Skin Tree, Amino Acids, Padina Pavonica, Brown Seaweed Laminaria, Red Berry AHA’s and a trio of nourishing exotic oils.